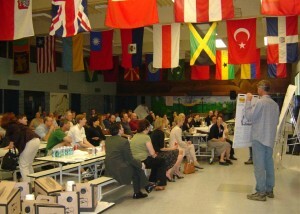 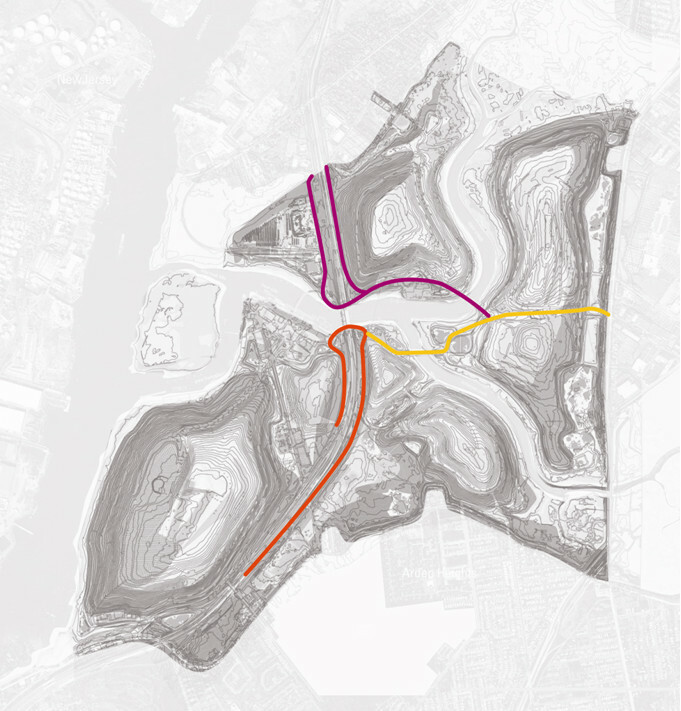 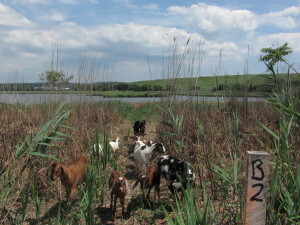 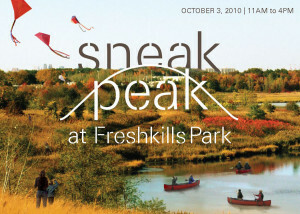 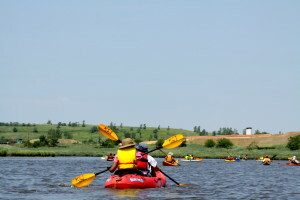 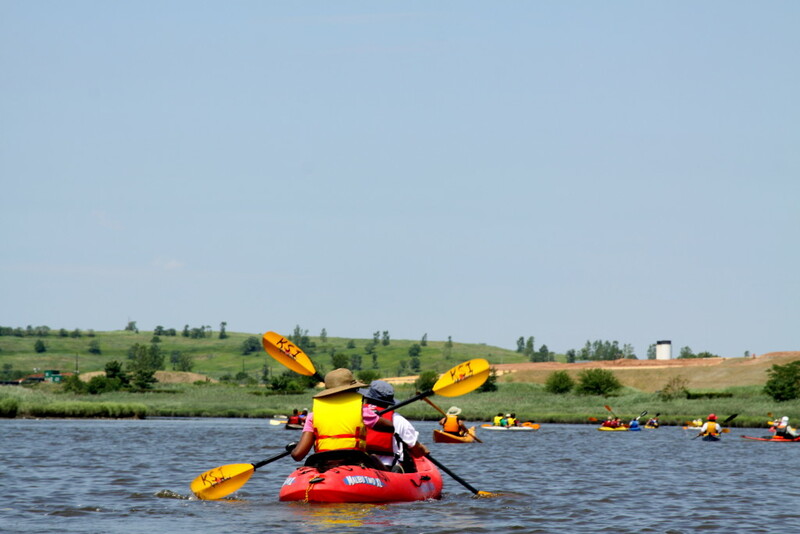 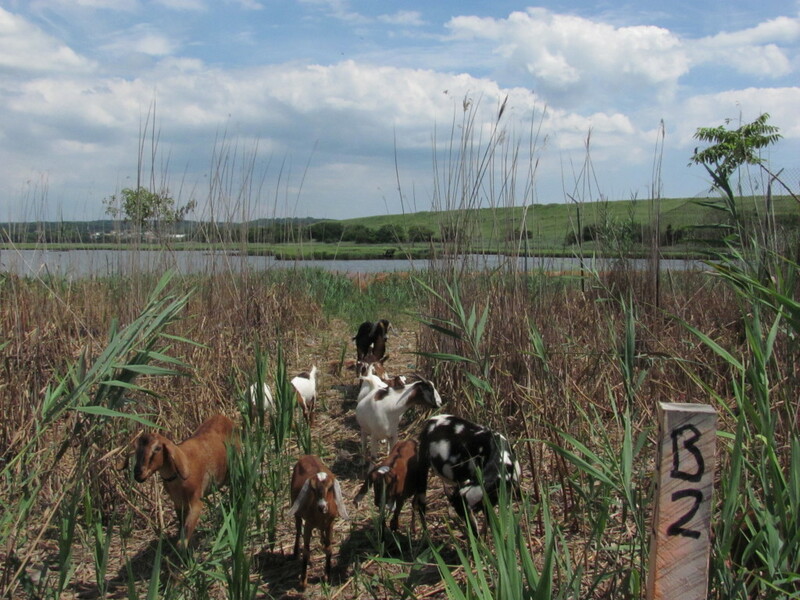 Freshkills Park teamed with Kayak Staten Island to hold the first public kayak event on site. 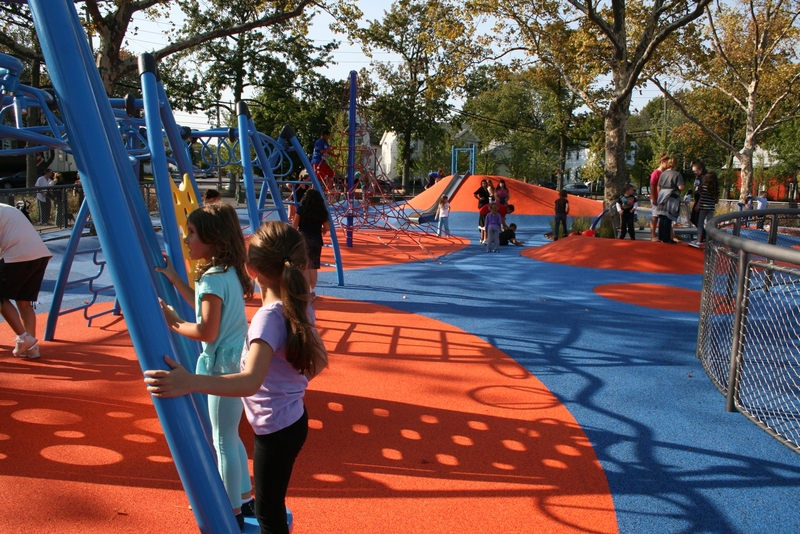 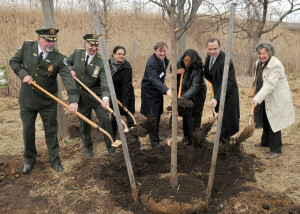 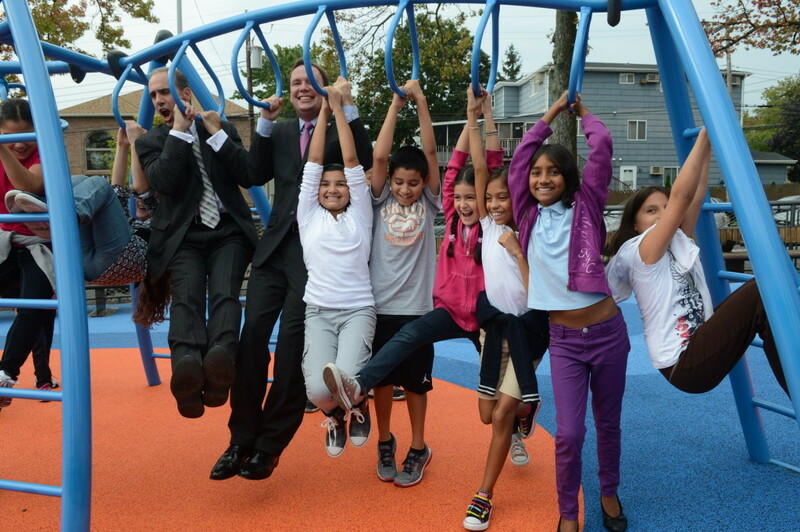 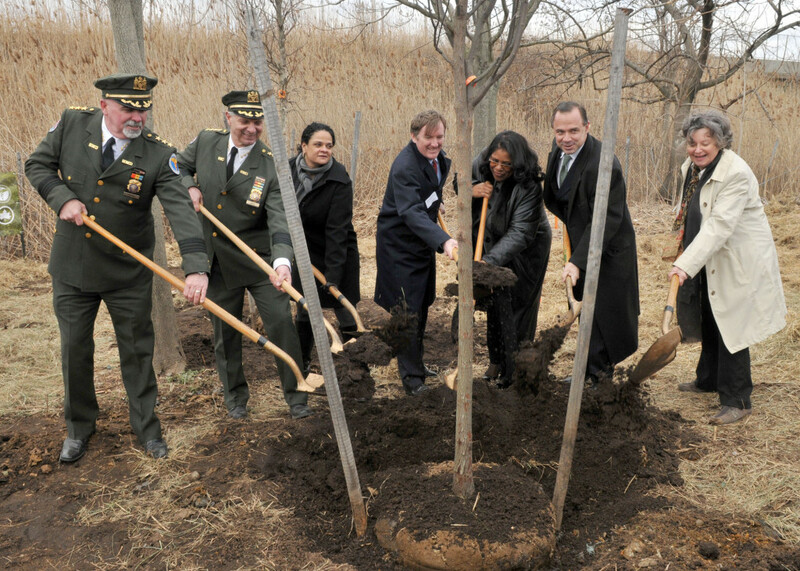 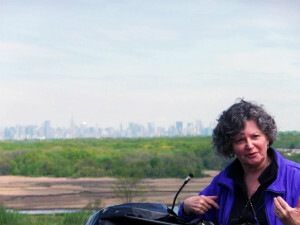 The Freshkills Park Administrator, Eloise Hirsh, was chosen by the Department of Parks & Recreation and began work overseeing park development. 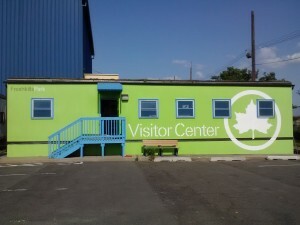 Read the Daily Plant article.